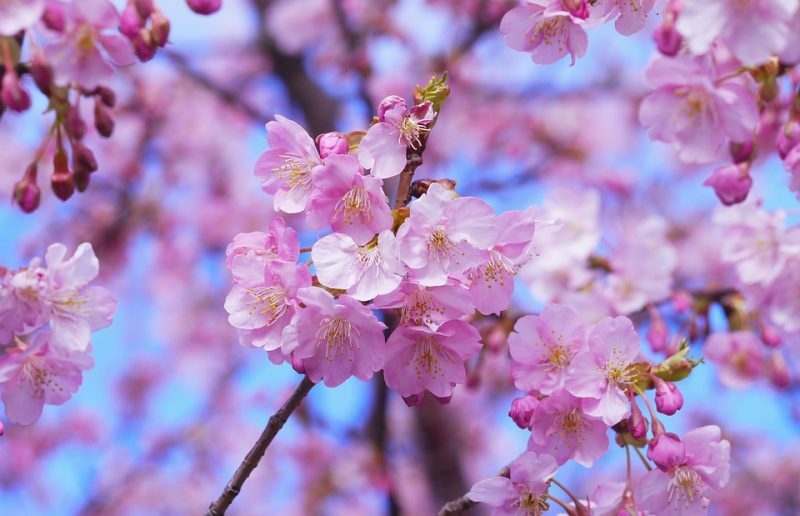 The Japanese cherry blossom, or sakura, has long been adored by people across the globe. 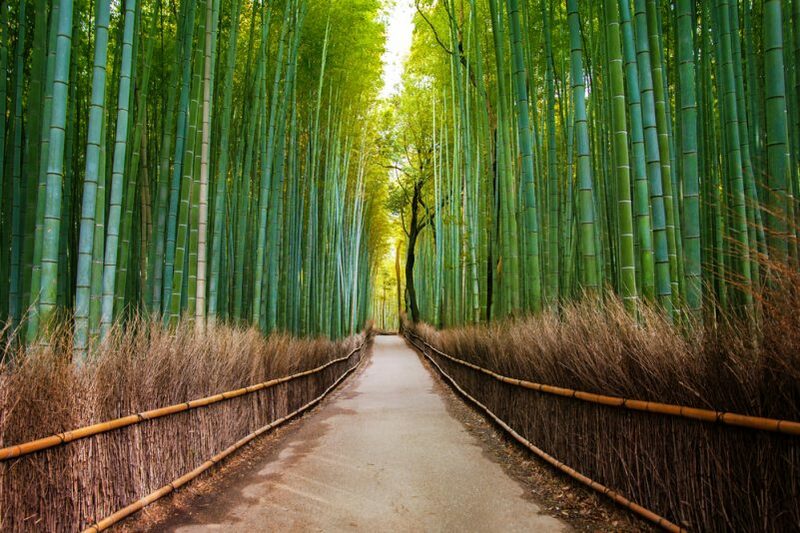 It is regarded as a symbol of renewal, vitality, and beauty. During the spring season of each year, thousands travel to Japan to view the wondrous spectacle of these white or pink flowers blooming en masse. Update 04/18/2019: Twelfth forecast for 2019 has been released today. Blooming dates are expected to arrive earlier this year. 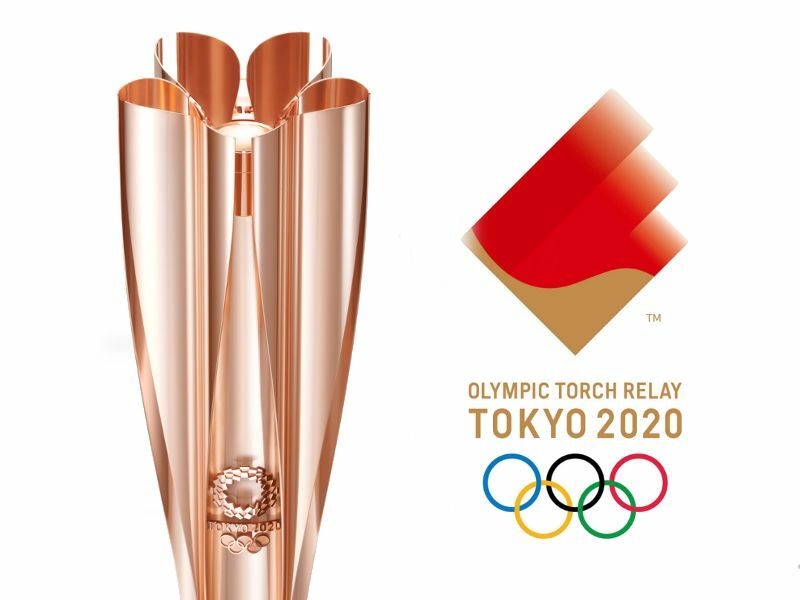 Please check again for updates on the 2019 forecast in many major cities of Japan, including Tokyo, Osaka, and Kyoto. Mount Fuji is a breathtaking destination which is right at the top of many visitors’ bucket lists. 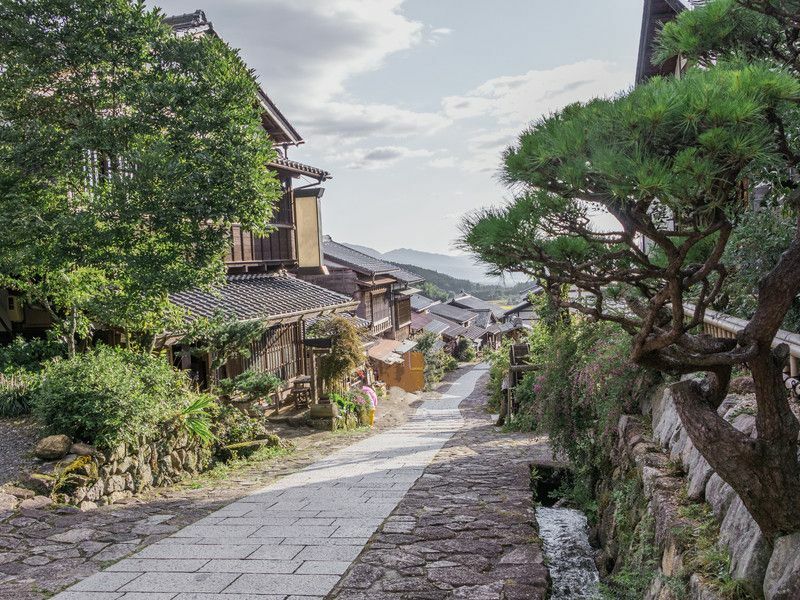 It offers sensational views which have inspired Japanese art for centuries but, at over 3,500 meters above sea level, it has not been the easiest place to get to! 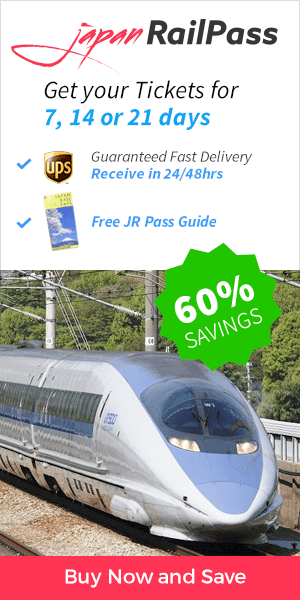 The great news is that the launch of the new Fuji Excursion train has made it much easier. 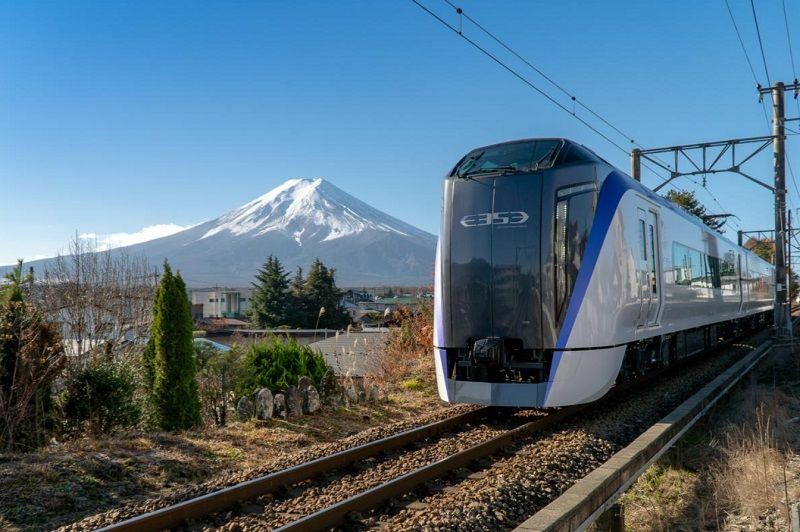 It connects Shinjuku Station (Tokyo) directly to Mount Fuji which saves travelers a great deal of time as well as the hassle of making multiple changes. 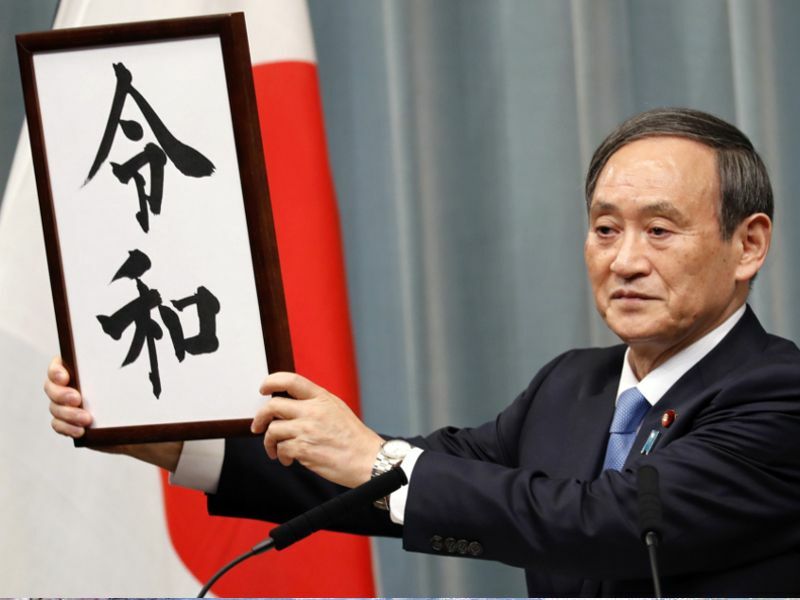 Japan has announced its new imperial era will be called ‘Reiwa’, meaning ‘order and harmony’. The current era, ‘Heisei’ (which means ‘achieving peace’), will end with Emperor Akihito’s historic abdication at the end of April.